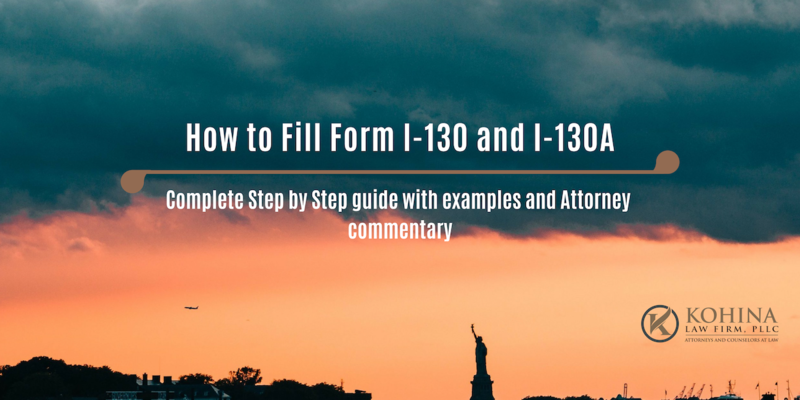 Complete Step by Step guide with examples and Attorney commentary. 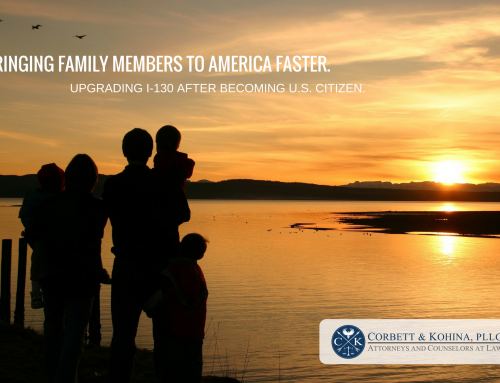 It seems that despite USCIS’s best efforts form N-400 keeps getting longer, more expensive and more complicated. It went up from a 10-page form to 21 pages. Click here to download the latest version of the N-400 form. 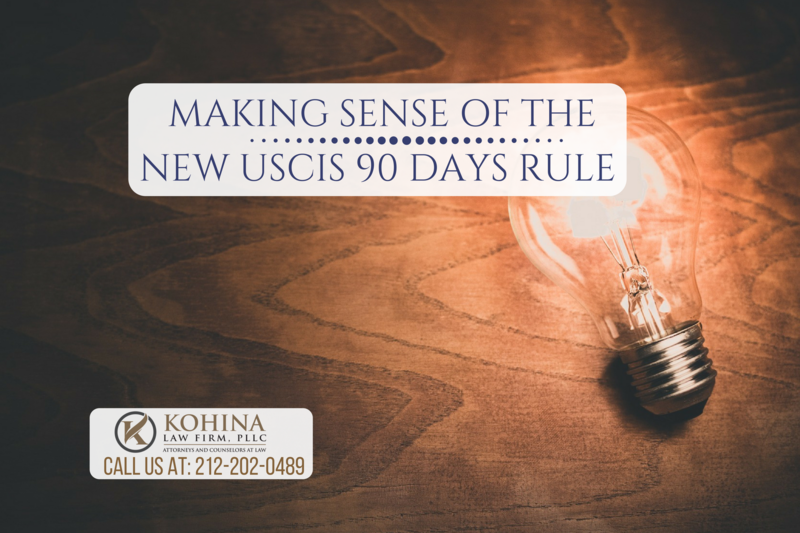 With the average processing times and backlog substantially increasing, accuracy and completeness of USCIS Form N-400 are critical for a smooth approval process. Most of the questions on the form are very straightforward and self-explanatory, but some questions require careful attention. 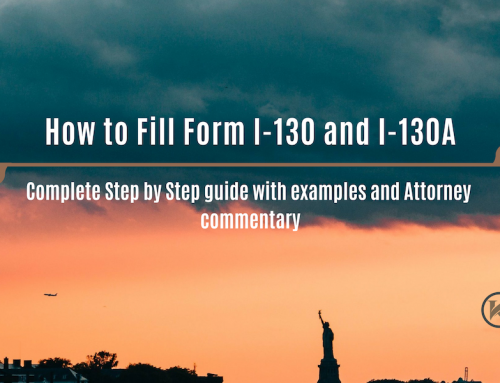 It is important to provide truthful answers on form N-400 to avoid any legal penalties or even facing deportation for egregious false statement or misrepresentations. In addition to truthfulness, consistency with all previously filed immigration forms is extremely important. In the following pages, you will find images of various sections followed by explanations and step by step instructions for all the questions. NOTE: I filled out some sections of the form as an example. The information is fictitious, do not copy it or use it. I recommend typing in the answers on the form using the free Adobe Acrobat Reader. A free application that the form was designed and tested for. Other PDF applications may not work properly. I recommend completing this form on a computer so the data you enter will be captured and saved in case you need to make changes later. In addition, USCIS scans the forms into their system and having it typed helps with accuracy and processing of the N-400. 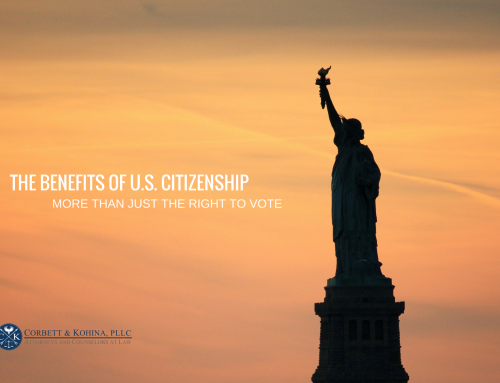 Part 1 lists the most common basis for eligibility for naturalization, but there are several other grounds. Note that for unlisted grounds, a statutory citation is required. Check “A.” if you qualify because you have been a legal permanent resident for five or more years. Check “B.” if you have been a lawful permanent resident for at least 3 years and have been married to, and living with the same U.S. citizen. At the naturalization interview you will be required to provide a marriage certificate and documentation of your spouse’s U.S. citizenship, and proof that you are living together, and that you have been living together for the entire time that you have had your green card. You must remain married until the Certificate of Naturalization is received. For fiancées, eligibility starts tolling from the time you received your conditional permanent resident status not from the date conditions were removed. 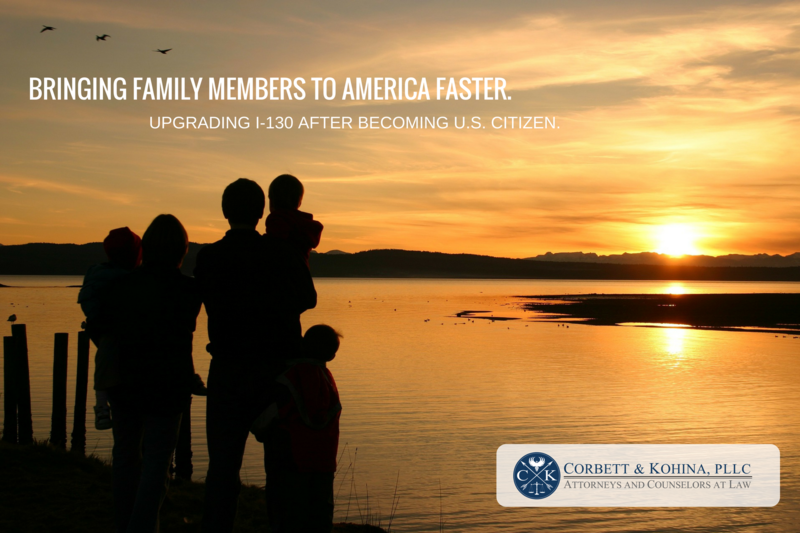 Therefore, spouses (K1/Fiancées) can apply 1 year after conditions were removed and legal permanent residency status was obtained. NOTE: For both options, (A and B) lawful permanent residents may submit N-400 application (90) calendar days before the required residency eligibility time. To determine your 90-day early filing date, begin by identifying your 5-year or 3-year date as a permanent resident. 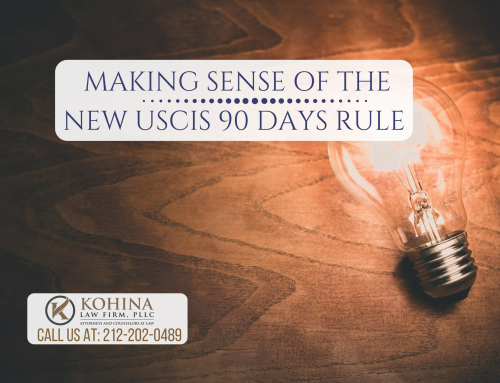 For example, if the date on your Permanent Resident Card says “July 4, 2008,” you meet the 5-year permanent resident requirement on “July 4, 2013.” If you have met all other eligibility requirements, you may file your completed Form N-400 90 days before “July 4, 2013.” The earliest date you may apply for naturalization would be “April 5, 2013.” Remember USCIS will deny your Form N-400 if you file more than 90 days prior to your anniversary date.  Check “C.” if you are a permanent resident, are a spouse of a U.S. citizen and your U.S. Citizen spouse is regularly engaged in specific employment listed in the Immigration and Nationality Act. 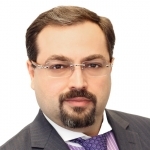 It is advisable to consult with an attorney if you think you qualify based on this requirement. Check “D.” if you are applying for naturalization based on military service. 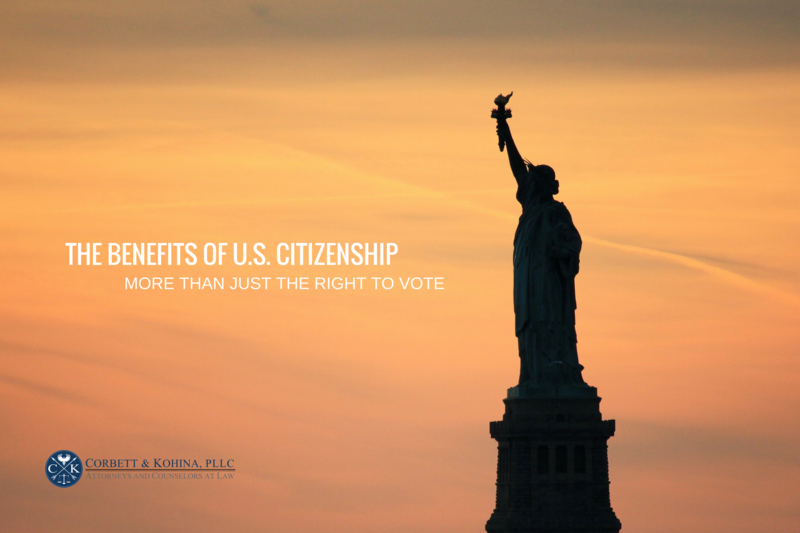 Check “E.” if you are applying for naturalization based on other factors, a statutory citation is required. 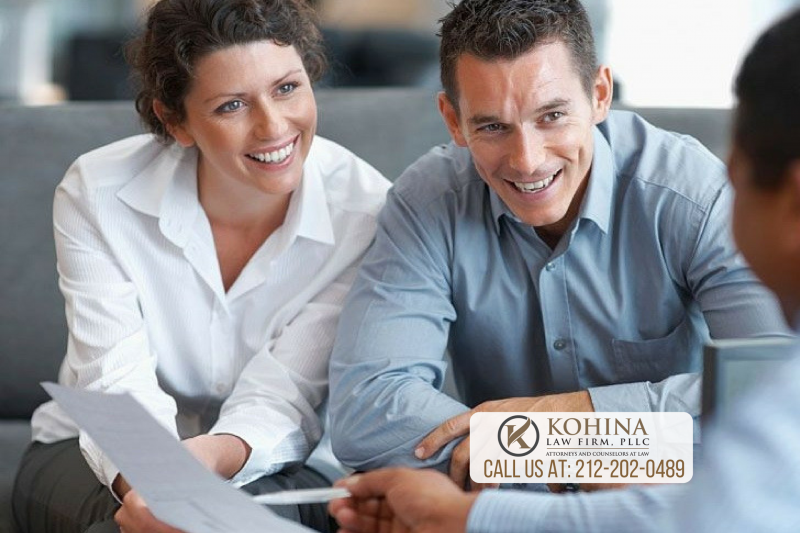 It is advisable to consult with an attorney if you think you qualify based on this requirement.